There will never be a perfect wine. But the vision of one is that for which we strive, in humility before Nature and serving as Nature’s medium. As the old adage goes, „ The wine is the image of the vintner.“ If this ancient saying were not true, it would have had to have been invented for Uwe Luetzkendorf. For indeed, without false modesty, Luetzkendorf’s wines are enjoyable. They are, like the vintner himself, authentic and multi-facetted. They have soul. And, they have a character of their own as does Luetzenkendorf personally. 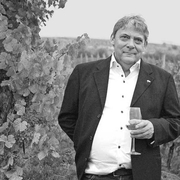 Character was decidely needed when shortly after German Reunification in 1990, Uwe Lützkendorf took up the family tradition of wine-making once again. That history dated back into the 19th Century but was interrupted in the early 1950’s when his grandfather, Artur Luetzkendorf, had to surrender the the vineyard to the East German state as part of its forced collectivisation of private property. A 40-year hiatus ended in 1991 when the vineyard was restored to the Luetzkendorf family. Despite these conditions Uwe Luetzkendorf was not deterred. On the contrary, he was determined to go ahead. First, he visited the wineries in southern Germany, studiously gathered experience, and developed his own finely-honed sensitivity for those countless nuances that distinguish extraordinary wines from merely good ones. He then proceded to put his knowledge to work. Already just four years later, the Luetzkendorf Winery was able to proudly display the Wine Eagle symbol of the exclusive VDP (Germany’s celebrated association of top quality wineries) on his labels. In medieval terminology, this was the equivilant of being elevated to knighthood because the Association’s rigorous quality control regulations are attained by very few wineries nationwide. 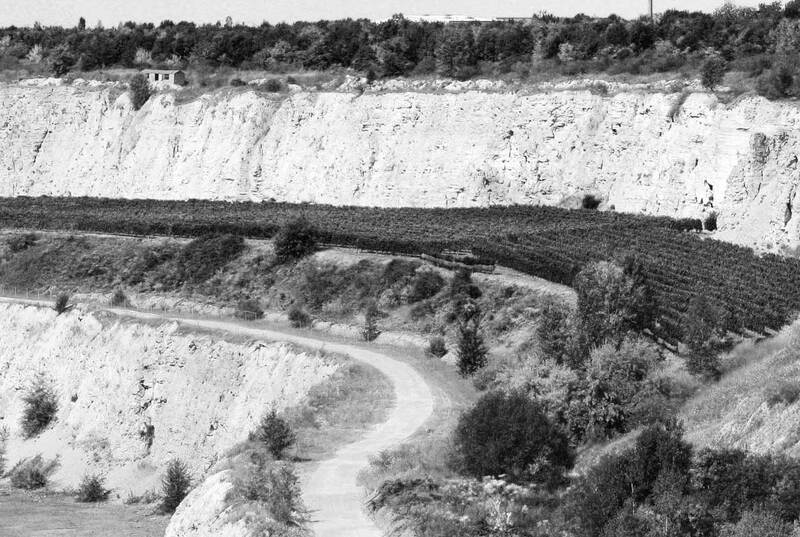 Uwe Luetzkendorf’s pioneering spirit was often put to the test when among other instances he re-cultivated a former vineyard from a surface-level calcium strip mine returning it to a productive grand cru growth. 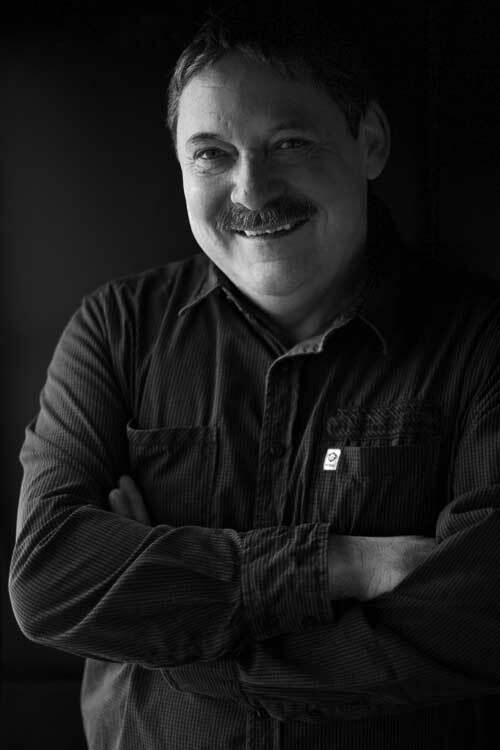 However his greatest passion is the creation of great terroir-driven wine reflecting their singular qualities. Although Luetzkendorf knows that there will never be a „perfect „wine, he neverthless can imagine it and so, year after year, he strives to attain that visionary goal coming just a little closer as the years go by. Wine making is no place for the solitary soul. Who ever wants to have great results can not go it alone. For, in addition to having solid, fundamental wine-making knowledge, perseverance and passion, a 100%-dedicated support team is essential. The Luetzkendorf family members are the exact embodiment of such, - a real family team, with a high degree of integration and engagement. 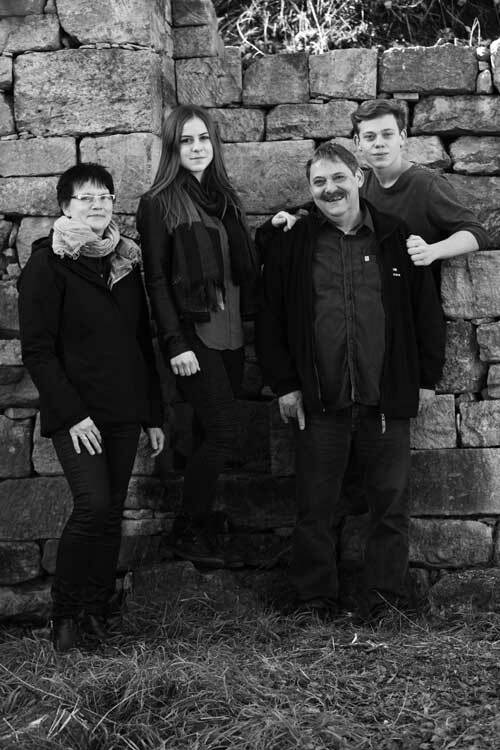 Uwe Luetzkendorf’s wife Dagmar, and both of their children, Julia and Erec, and his parents Udo and Kaethe form the core along with one employee and a trainee-apprentice augmenting the tightly-integrated group. The origins of the Luetzkendorf familial wine-making tradition go back well over a century. This is documented by an entry in the Prussian official listing of wine production estates dated 1893. 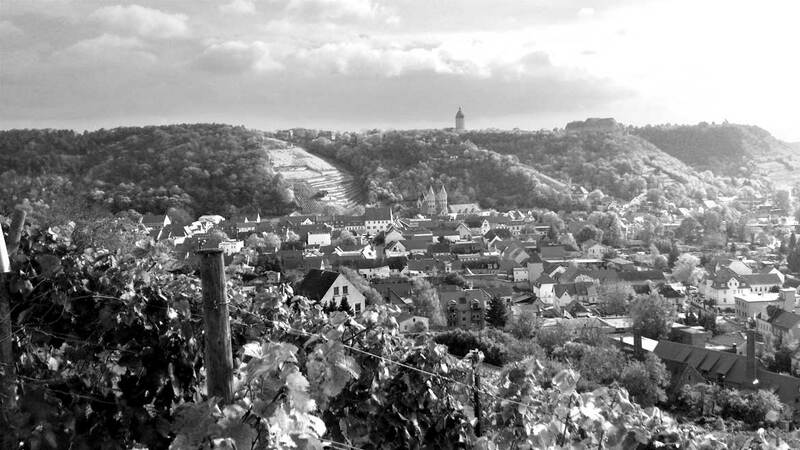 In the early 20th Century, the Hohe Graete or High Crest growth, which is still cultivated today, was among the top Prussian model- and experimental vineyards. It was here that daring, new planting methods were undertaken following the devastating Phylloxera plague. This included the Pfrofpreben root-protection technique. A pair of owls have nested for years right in the middle of our Hohe Gräte/High Crest vineyard. This is just another sign that Nature here in the Saale-Unstrut region is benevolent and provides equally well for humans, animals and vines. Tuscany is not only an Italian political and geograpic region and an alluring landscape but also a feeling or lifestyle. As such, „Tuscany“ embraces a yearning for for the simple life, a Mediterranean trilogy uniting people, nature and culture in harmonious accord. Perhaps it is also an easy-going attitude towards life as well, an attitude which Uwe Luetzkendorf exudes. That the Saale-Unstrut in the heart of Germany’s eastern Saxony-Anhalt province possesses many „Tuscan“ attributes, is not simply a coincidence. You do not have to look hard to find the similarities. They abound everywhere. There are the gentle alluvial meadows and picturesque hillside landscapes. There is the centuries-old wine cultivation tradition. There is the mild, dry, and -- for German conditions well-over-the-average -- sunny, warm, micro-climate. Finally, there is a tradition of well over a thousand years of culture evidence of which is to be found everywhere. Nature lovers cherish the Saale-Unstrut region for its unique biotope which produces many unusual orchid varieties and dry surface lawns. And for those who savor life’s pleasures, the region’s wines provide gret satisfaction – especially those wines produced by the Luetzkendorfs. There is no question that the wealth of extraordinary wines produced here are sufficient reason to visit Saale-Unstrut. But as any one who has ever been here just once knows, there’s lots more to discover, much more: The Saale-Unstrut region lies along the Romanic or Romanesque Route, that thoroughfare whose churches, castles, and edifices’ architecture and culture reflect Germany’s post-Roman civilization (circa AD 500 – 1300) in Central Europe. This is when the political concept of „Germany“ first evolved.. Visiting the region, one is transplanted back more than a thousand years to an era when Saxonian kings became German Emperors.  As such, Saale-Unstrut was a cultural and political center of Europe. Its vast wealth included fine quality vineyards extending over thousands of hectares of vines – a vast, almost unthinkable quantity compared to now. Some of the most imposing buildings are found on the Romanesque Route which is visited by more than 1.6 million guests each year and is among Germany’s most popular tourist attractions. What remains of it all today? Foremost survivors are the proud Neuenburg Castle in Freyburg, the Naumburg Cathedral (with the „ most beautiful view of the Middle Ages,“) and the Dornburg Castle – all of them laid out in a chain like a pearl necklace which ties them all together. Of course, when you visit the Winery, Uwe Luetzkendorf will be more than happy to share his insider tips with you. Among other things, Uwe is also a talented racconteur and as such will tell you stories which are not to be found in any tourist guide or book. 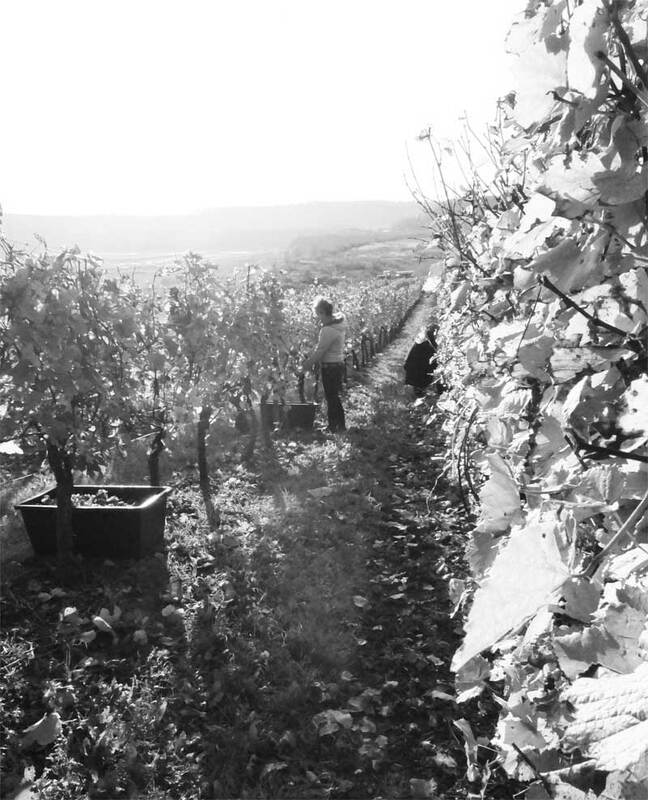 As a vintner family we live and derive our livelihood from Nature and are embedded in it. As a vintner family we live and derive our livelihood from Nature and are embedded in it. The basis for our top quality wines derives from maintaining an ecological equilibirum in the cultivation of our vines. To attain this, in conjunction with reduced yields, we thin vines’ leaf canopy and reduce the number of grape clusters; all this culminates in late harvesting when the grapes are physically and phenologically ripe. The unmistakable flavor of our wines is attributable to the strong influence of own Continental climate as reflected in the Saale-Unstrut-Region’s micro-climate. The summers are hot and the winters are cold here above the 51st parallel on the leeward side of the Harz Mountains. Better climatic conditions for our vines are hardly imaginable. Thanks to the long vegetation period and the late harvest (which often takes place only in October,) the grapes have sufficient time to ripen allowing their full flavors to evolve completely. Have you ever looked very carefully at the labels on our bottles? They show two fields exactly as on our premium cru Karsdorfer Hohe Graete, the Karsdorf High Crest Vineyard reflecting its two parcels. Interestingly, as different as the character of the wines from these two different sections are, they share the same top rating. Both of these growths fulfill the VDP’s ultra-demanding standard for its highest quality level production sites that of „ Grosse Lage“ or Grand Cru. The „Historical Vineyard“ in each of its many soil layers is truly historical terrain. Its history could fill an entire book. It lies exactly on that location which was the residence of the Thueringian kings whose reigns dated all the way back ending in the 6th Century! Beneath that hill lie the remains of the Castle Tower fortifications of the „Scithingi.“ That alone speaks volumes. 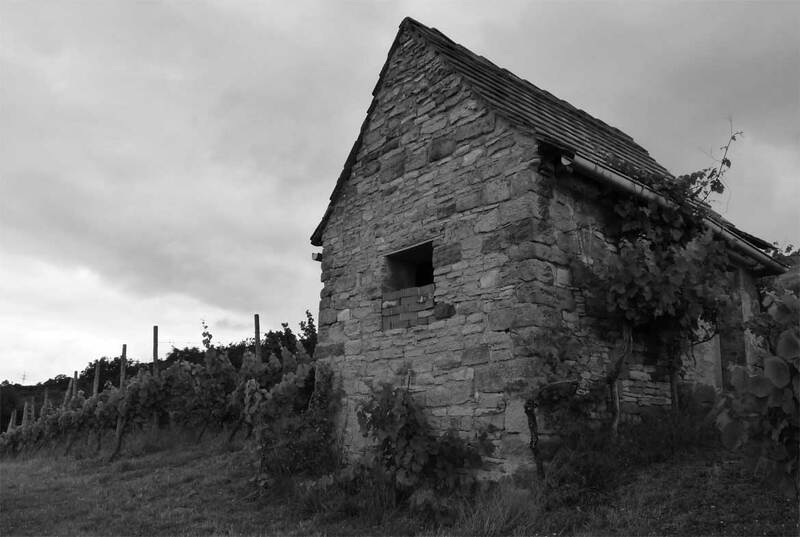 From the 17th Century there exists a romantic, achitecturally remarkable vineyard hut which holds a high symbolic value for the Luetzkendorfs. Characteristic of the vineyard site are double layers of quarzite, and a vaulted level lying betweeen layers of fossil-laden calcium and colored sandstone. This type of formation is rarely found in German vineyards, otherwise only in France in Burgundy’s best Grand Cru growths. 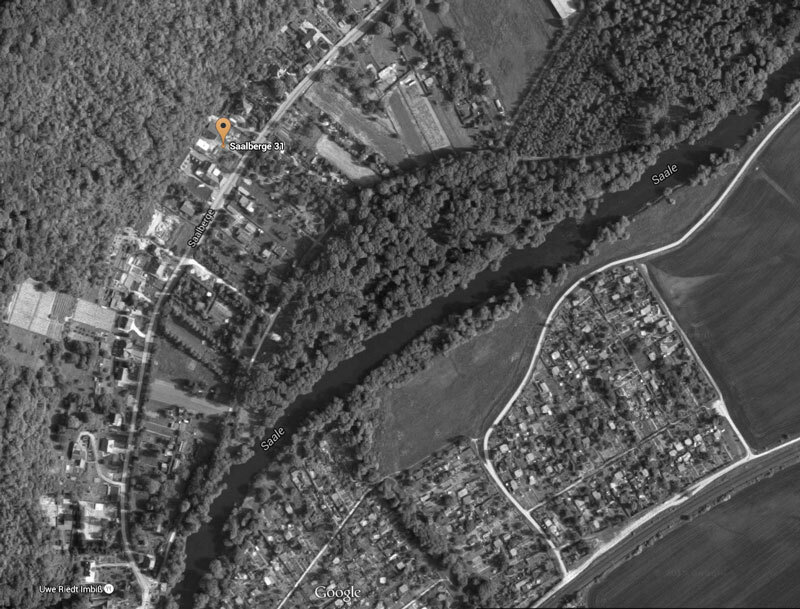 Here is where we have planted our Pinot Blanc, Sylvaner and Riesling. The "Kalksteinbruch" or Limestone mine is a reclaimed calcium strip mine which up until the early 1990’s produced chalk for the production of cement. It lies at the edge of a 400 hectare, 600 acre depression whose encompassing stone walls rise 40 meters high, roughly 120 feet. Geologically speaking its 4.5 hectare/ 11 acres growing within the property area contains calcium, chalk, as well as red- and green clay soils. During the summer the grapes benefit from the reflective qualities of the gigantic calcium walls surrounding the vineyard. These retain the sun’s warmth and enable Pinot Blanc, Riesling, Traminer, Pinot Noir and Portugieser to develop better. In winter the walls offer active protection from the cold and the negative aspects of winter weather. The shape of the depression at the banks of the Unstrut River provides optimal conditions for cold air drainage. In the area adjacent the vineyard itself, there remain no scars or damage resulting from the former calcium mining operations. During the course of the past 15 years, this space developed into an idyllic biotope with its own flora and fauna. In addition to smaller animals and game, such as fox and pheasant, a pair of owls has settled in as well. Noble wines thrive only on noble soils. The premium growth now called the Freyburger Edelacker was previously known under the name „Freyburger Schweigenberg.“ It is blessed with exceptionally fertile, deeply-set soil. Its high proportions of loam and clay soils (which retain water so well,) are exceptional for weathered, fossil-calcium-dominated soil. This is where the Blauer Zweifelt varietal finds ideal ripening conditions. Because of its steep 45’ incline, harvesting here is especially demanding. The medieval terrace growing section is considered to be one of the most valuable culturally-historic wine growing areas in the region. It is recognized as a Grosse Lage or Grand Cru by the VDP Classification as is the Hohe Graete „High Crest.“ That portion that Luetzkendorf cultivates today once belonged to the Kloss and Foerster families until 1945.Itt was then confiscated by the State. 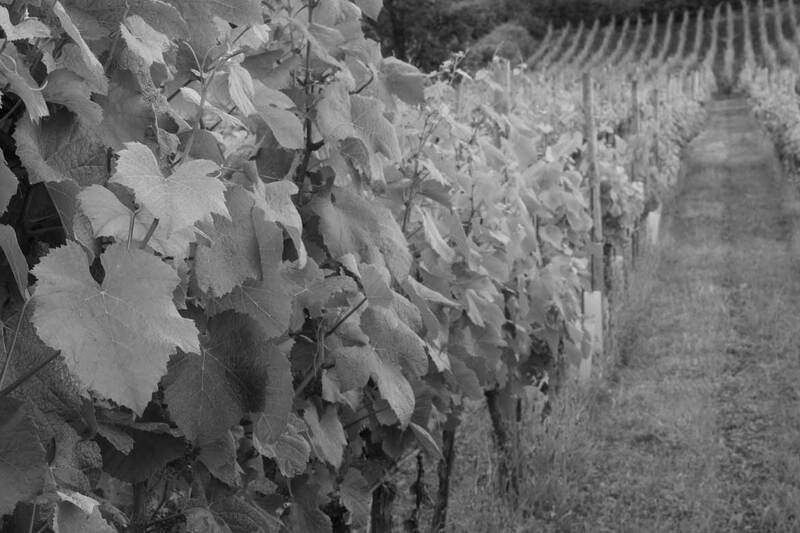 After 1990, Michael Kloss, the grandson of the founder of the Rotkaeppchen („Red Riding Hood“) Sparkling Wine Cellars, obtained the vineyard. In 1998 this property, so rich in tradition, had to undergo soil purification, recultivation and was then re-planted to fulfill stringent requirements for cultivation of vines. To obtain a first-class wine, it is necessary to to preserve the flavor of the harvested fruit in its purest form. Then, applying our long experience in the cellar, we obtain optimal quality. Our family winery currently cultivates about 10 hectares, some 25 acres, primarily of those varietals that are traditionally grown in our region. These include Riesling, Pinot Blanc and Sylvaner. The last mentioned grape has been grown here since the 1920’s when it was first introduced in the Saale-Unstrut appellation. In addition to these we also cultivate with great passion varietals such as Pinot Noir, and Blauer Zweigelt. 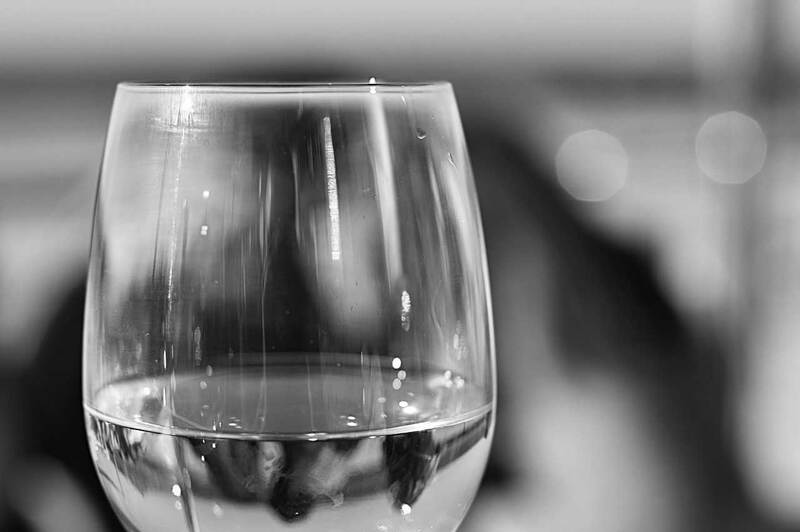 A hot tip among those who know us is our finely aromatic, opulent Roter Traminer, and also Gutedel. Gutedel is otherwise only found in the Markgraeflerland section of Baden-Wuettemberg province, hundreds of miles away. In recent years our average yield is has been about 45 hectoliters per hectare, well below average. This helps assure higher concentration and quality. In the steep vineyards areas our grapes ripen in an almost-Mediterranean-like climate. This enables not only the white but the late-ripening red varieties to benefit from these fantastic conditions. An old Roman saying states, „A good wine is a gift of the Gods.“ Nevertheless, this gift also needs to be enhanced. For more than 20 years Uwe Luetzkendorf has been producing immensely multi-facetted, complex wines which do not easily surrender their secrets, thereby causing them to remain memorable. They show a resonance which reflects the singular character of the terroir and also serves to display the the basic fundamental characteristics of each varietal. Our dry wines from the Karsdorf High Crest Vineyard captivate with their mineral character and are very strong in expression. They possess a great potential for thorough ripening, and are suitable for long-term ageing. Likewise, they also reflect the singular uniqueness of their terroir. Our red wines evolve in a manner under similar conditions to those in Burgundy. 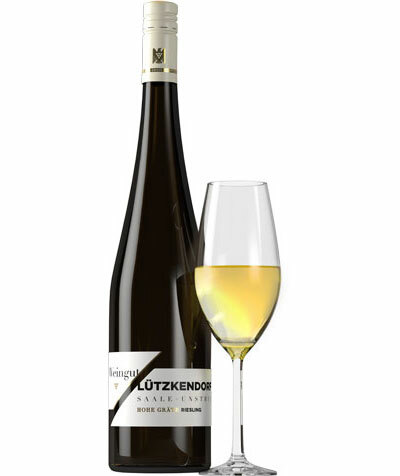 It was a sensation, rather than a surprise when the exclusive “VDP” – The Association of German Premium Wineries, representing about 200 top German wineries, welcomed the Luetzkendorf winery to its ranks in the mid- 1990’s. With the revivification of the Lützkendorf familial vintner tradition in Bad Kösen, firmly based on responsible winemaking, never compromising on quality, a new era was inaugurated. And since that time, almost a quarter century ago, nothing has changed to this day. 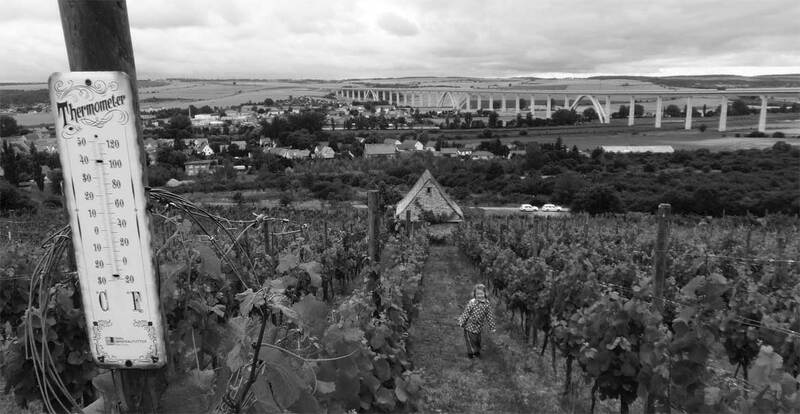 The Lützkendorf Family adhers to the strict VDP standards applied to all of the 200 member wineries in Germany’s 13 official wine-growing appellations. All of the Lützkendorf vineyards are situated within the VDP’s highest category top-growths, those designated “Grosse Lage/Premier Cru,” ennobled by being classified together with Germany’s other highest quality vineyards. The Vineyard Snail, which is protected under the endangered species act, is at home in our chalk-rich, not-too-dry soil, and, thanks to the mild climate, finds optimal conditions for its survival in our area. If are enjoying our wines, sooner or later you will want to partake of them right there where they are created. In our idyllic winery canteen under the overhanging cliffs, in the shadows of the Saale Mountains, you can enjoy them throughout the year, taking in a late afternoon tasting paired with regional speciality snacks, indoors. Or you can delight in our garden, surrounded by vines with grape clusters hanging from the trellises above our terrace while taking in the view of our bucolic landscape. Tickle your taste buds and celebrate with friends with a wine tasting with the Luetzkendorfs. For a price of just 20 Euros per person, you can sample six different wines. The minimum number of participants in a group tasting is 10. We will also be happy to arrange tastings for smaller groups. Please contact us should you have more than 20 people in your party and we will provide an estimate. We will also gladly arrange food for your tasting event as well. We offer a wide range of refreshments such as typical regional delicacies and special items. Given sufficient notice, we can also serve warm dishes, hot and cold buffets, and complete full meals including specially-created multi-course menus. In general, weekends from 11 a.m. – 6 p.m.. Weekdays from 2 p.m. – 6 p.m., but it’s best to make an appointment. Despite intensive content control of external link materials, we can not be held liable for their content on linked pages, which are entirely the responsibility of their operator-providers.